Enjoy the sunrises over the Atlantic from the roof top deck. 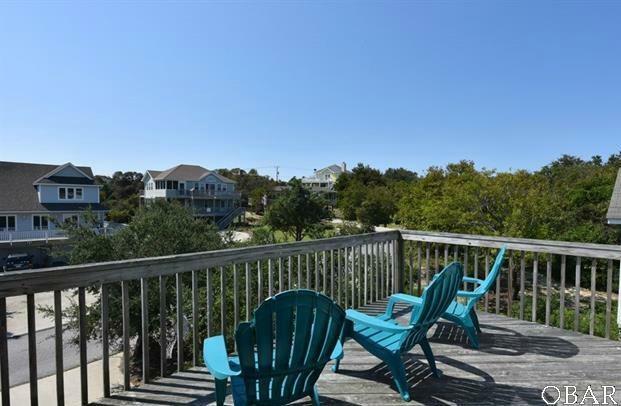 Located just a few blocks from the town of duck, this home offers all the amenities that one would want is a Vacation rental home. Private pool, hot tub, Family room on the top level and a rec room on the lower level. 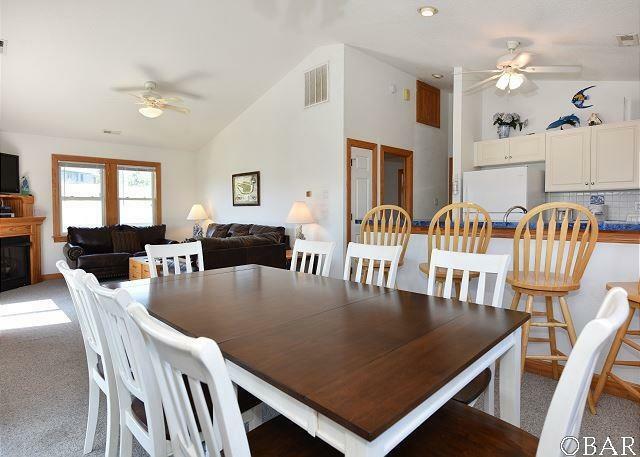 A wet bar and 1/2 bath off of the rec room with easy access to the pool. 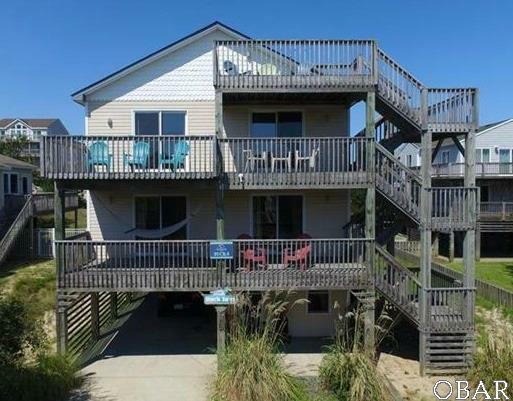 Multiple decks to enjoy the sun and a fireplace for those cold evenings. 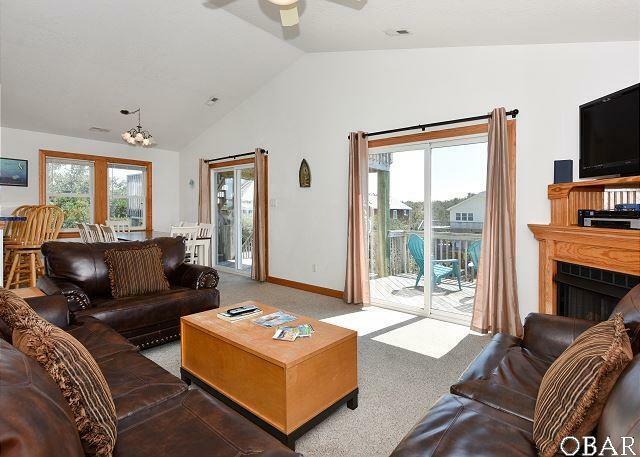 This house has access to the Ocean Crest amenities, which include ocean front parking, tennis and a community pool. No Flood insurance required. Listing courtesy of Dan Lester of Tidal Realty, Llc.